Many of us spend a lot of time on conference calls. Dan Smith and I recently put together an internal wiki page with some helpful information for our fellow conference call attendees. Dan wrote the instructions and I provided some additional visual aids. Here is the content of that page. Feel free to share this information with anyone that you feel may benefit. Use a headset. Speakerphones aren’t as good as you think they are. 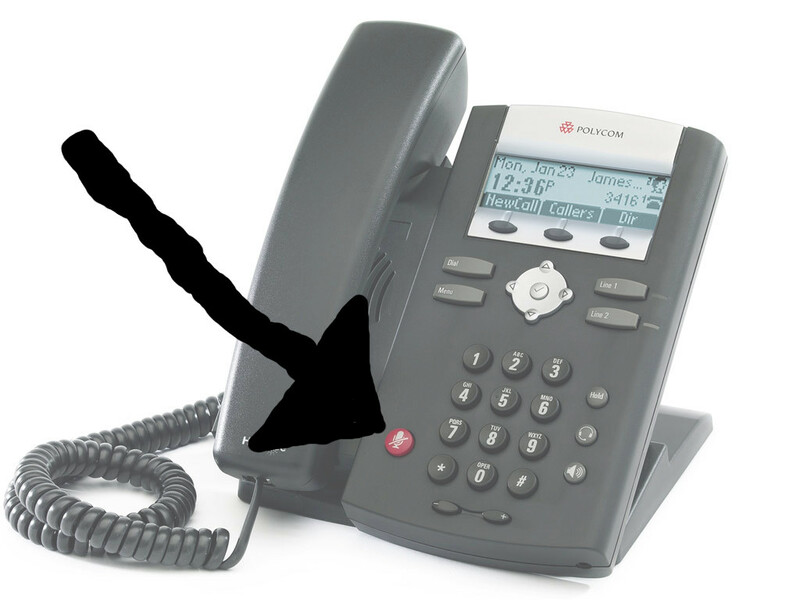 If you have to use a speakerphone, be even more vigilant about your mute button. Stick to landline or proper voip phones whenever possible. Always use your mute button when you’re not actually speaking. If you’re using something that resembles but poorly emulates a real telephone, use the *6 mute feature as it mutes all the audio coming from your line, something that your emulated phone may not do well. Keep track of your mute status. It’s not that hard. It’s either on or off. Don’t announce to everyone that you forgot whether you were muted or not. If you need help determining if you’re muted or not try the following procedure below. Hold is not mute. Don’t use your phone’s hold function in any way when you’re connected to a conference. 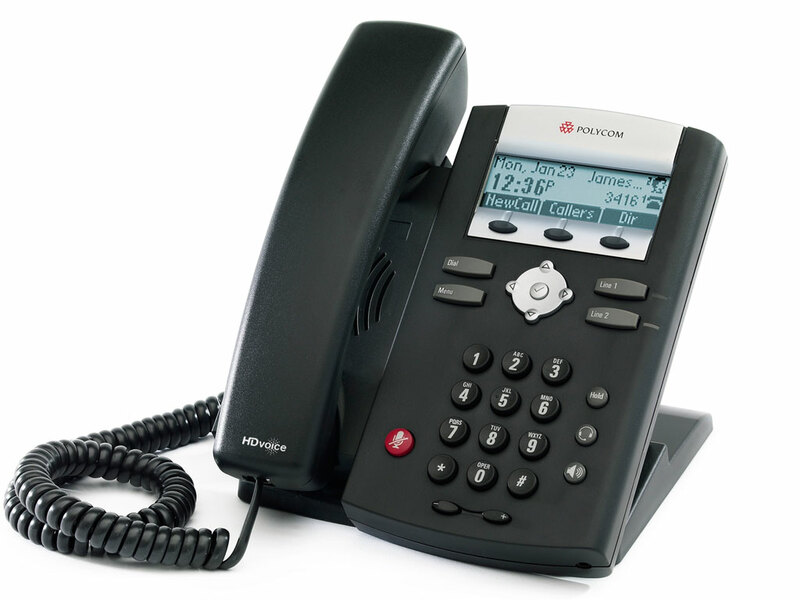 Your phone or phone system may play music or beep periodically into the conference, making it unusable until you return. There is no step two. If you messed up step one and think you need a step two, review step one. 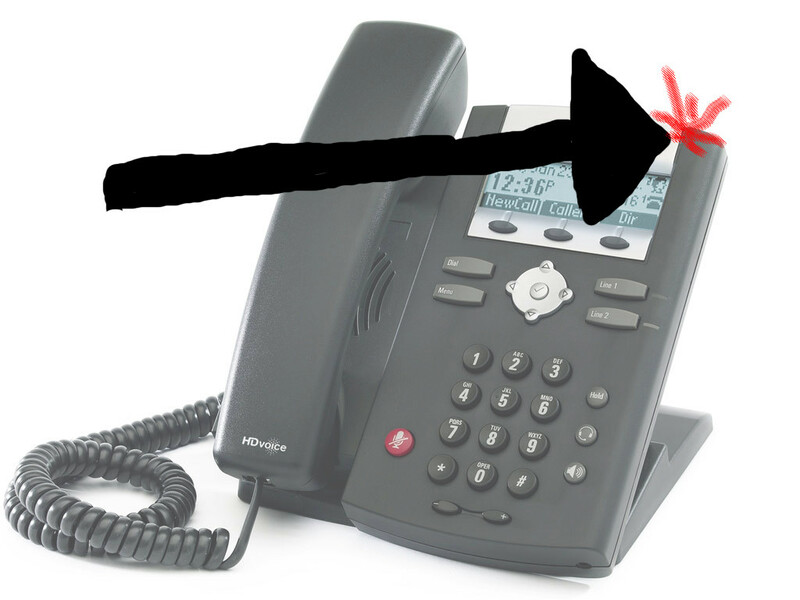 Note: This is a Polycom IP 335. Your phone may differ. It’s the single big red button. Note that your phone should remain black and NOT turn grey while locating the mute button. Note that the phone should remain black while muted. It will not turn grey.